The falketind Gore-Tex Jacket is a versatile shell jacket made for all seasons and any weather. The wind and waterproof jacket is durable enough for winter use and light enough for the summer time. The Gore-Tex® fabric with a slightly brushed and comfortable backer makes it great for a weekend up in the mountains as well as taking the dog for a walk. The cut of the jacket is on the shorter side, with critical features such as long underarm vents, above harness pockets, storm hood fitted for helmet and asymmetric cuffs for better weather protection. 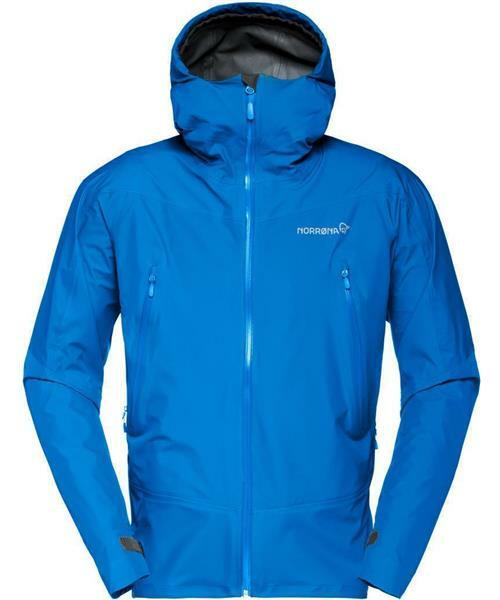 This is a great choice for the outdoor enthusiast in search of the versatile all season jacket.